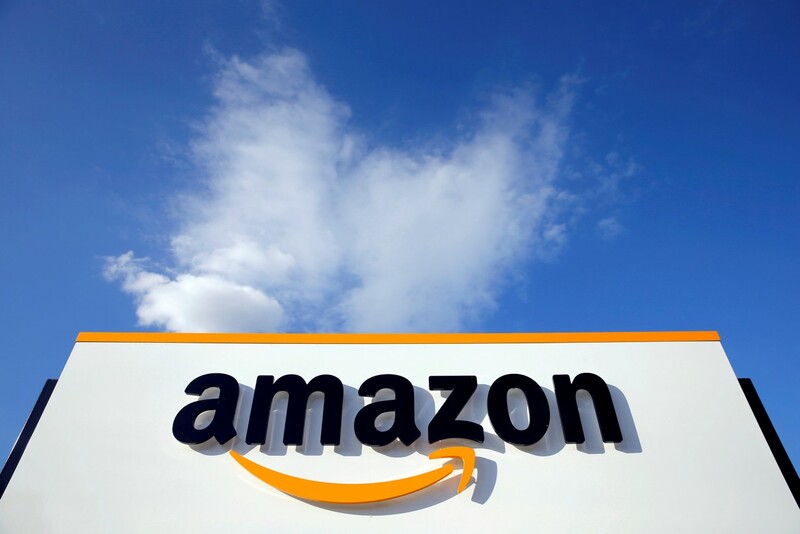 US online retailer Amazon faced new French government pressure Monday after a TV report over the weekend showed it destroying thousands of new diapers, toys and other unsold or returned items in perfect condition. Brune Poirson, a secretary of state for France's ecological transition, said after the broadcast late Sunday that she was "shocked" by the allegations and would render businesses "responsible" for such practices. "In the coming months a law will be passed in parliament that will outlaw this type of activity. Companies like Amazon will no longer be able to throw away products that can still be used," Poirson said. The "Capital" program on M6 television showed footage from a journalist who got himself hired recently at Amazon's distribution centre in Saran, outside Orleans in central France. He was able to film workers throwing dozens of coffee makers, unopened Lego boxes and brand-name packs of diapers into huge garbage containers, instead of recycling or donating them to charity. The report also showed drone footage of discarded items headed to incinerators or landfills, which environmental activists denounced as an "ecological disaster." Destroying unsold goods is allowed under Amazon's contracts with sellers on its "Marketplace" platform, which hosts third-party retailers who often have stock in Amazon warehouses. It is often cheaper to destroy the goods than sending them back to producers or organising their distribution to charities, experts say. Contacted by AFP, Amazon France said it does its best to reduce the number of products that must be returned to third-party vendors. "For those products that can't be resold, we work with organisations like Solidarity Giving and the Food Bank so they can be given to people in need," the retailing giant said. But Poirson said the government intended to hold Amazon accountable for the proper disposal of unsold goods. "We want to consider 'marketplaces' like Amazon's responsible by default for the outcome of the products they offer," she said. Amazon has faced similar accusations in Germany, where national weekly WirtschaftsWoche and broadcaster ZDF reported last June that huge amounts of as-new and returned goods from mobile phones to refrigerators were routinely destroyed. In France the company also drew the ire of French environmental activists in November, when they dumped mounds of broken electronics, power cords and appliances at its French headquarters to coincide with the "Black Friday" holiday sales. They accused the company of failing to recycle sufficiently as the second-largest retailer of electronics in France. The French government is also pushing for an EU-wide tax on the revenues of digital giants like Amazon, which are accused of using avoiding taxes in the member states where they generate the bulk of their revenue.